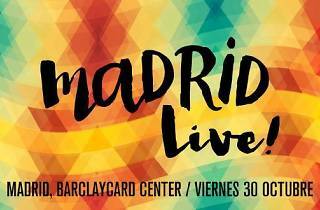 After completely selling out the first edition in 2014, Madrid Live!, the city's big autumn festival, is back. So far all we know is the name of the headliner: Las Vegas's own Imagine Dragons. 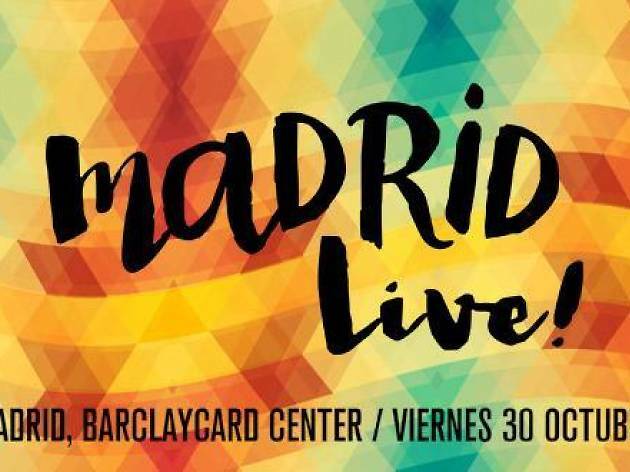 This one-day festival will be on October 30 in the same venue as last year, the Barclaycard Center (Palacio de Deportes de la Comunidad de Madrid). The hugely popular American band will wow the crowd with their new album 'Smoke + Mirrors' as well as other fan faves.